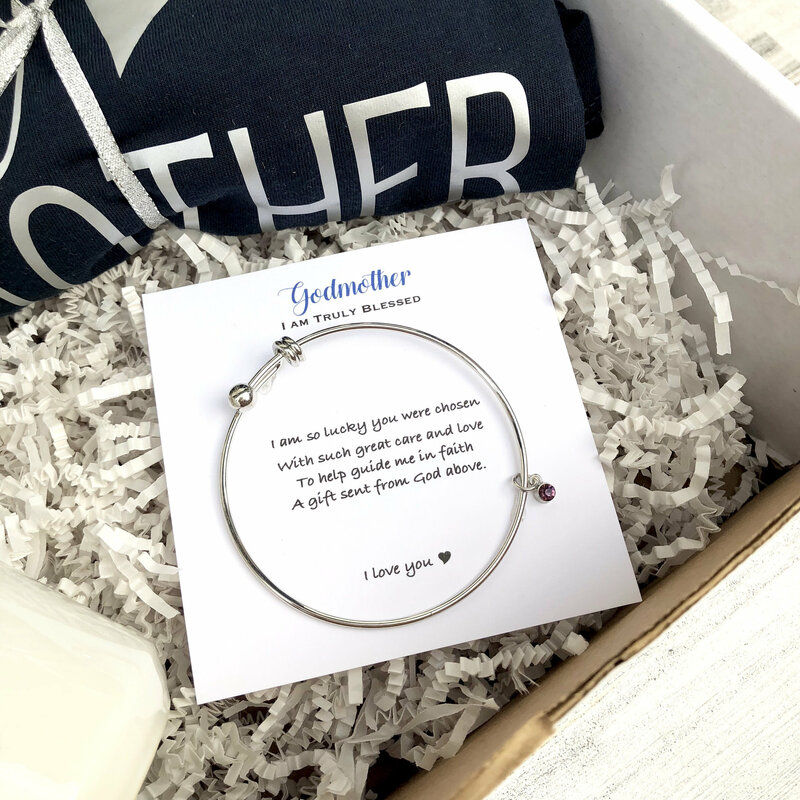 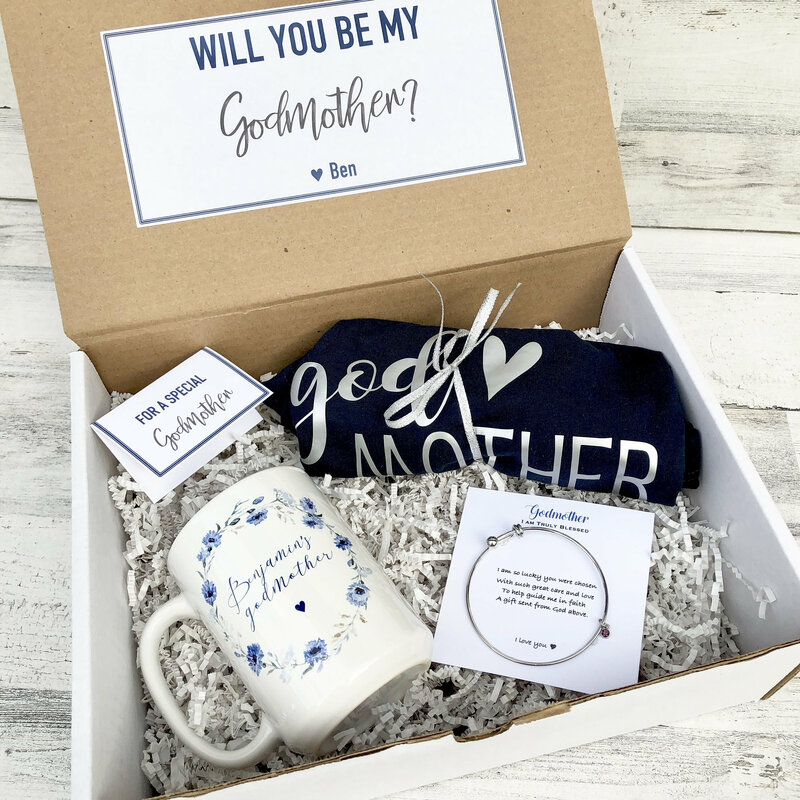 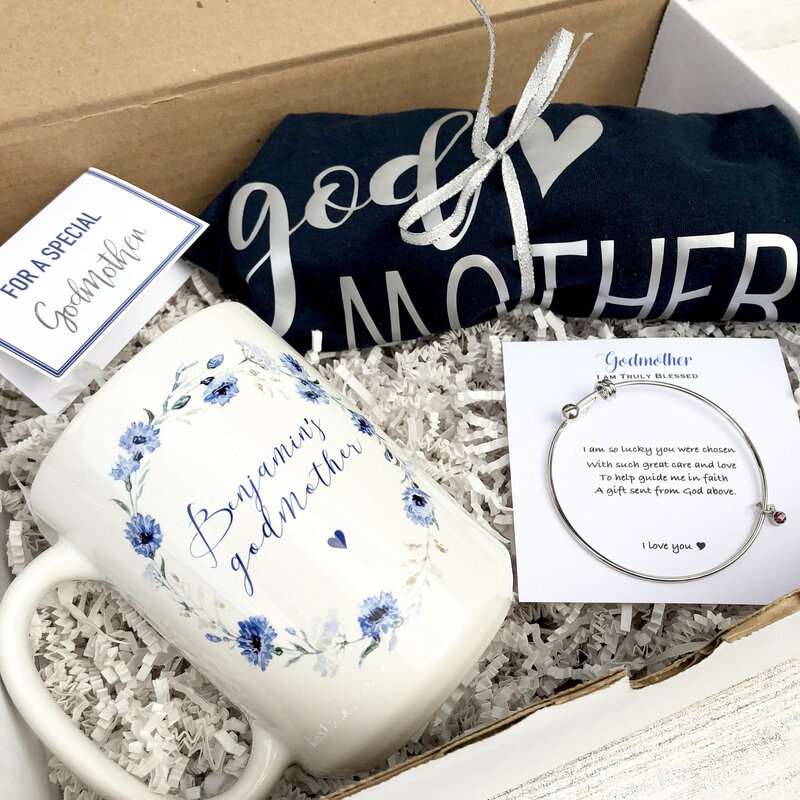 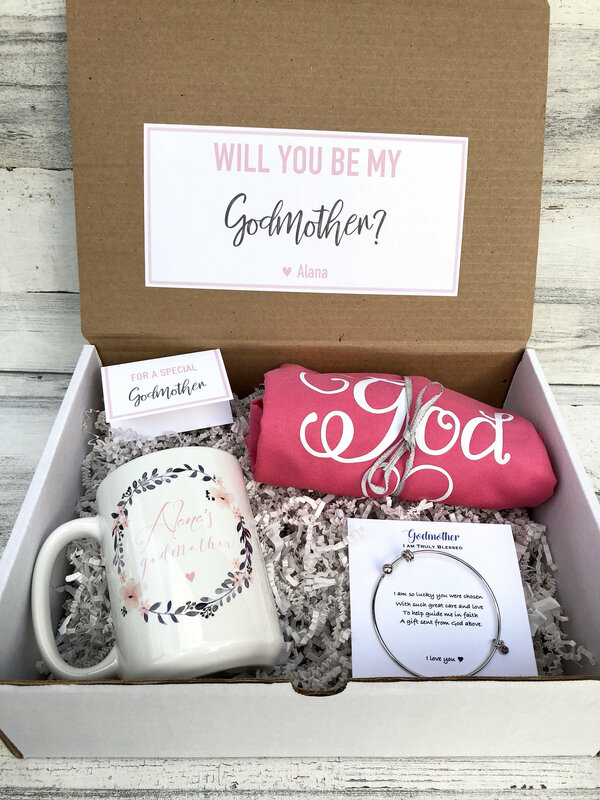 What a perfect way to ask your Godmother! 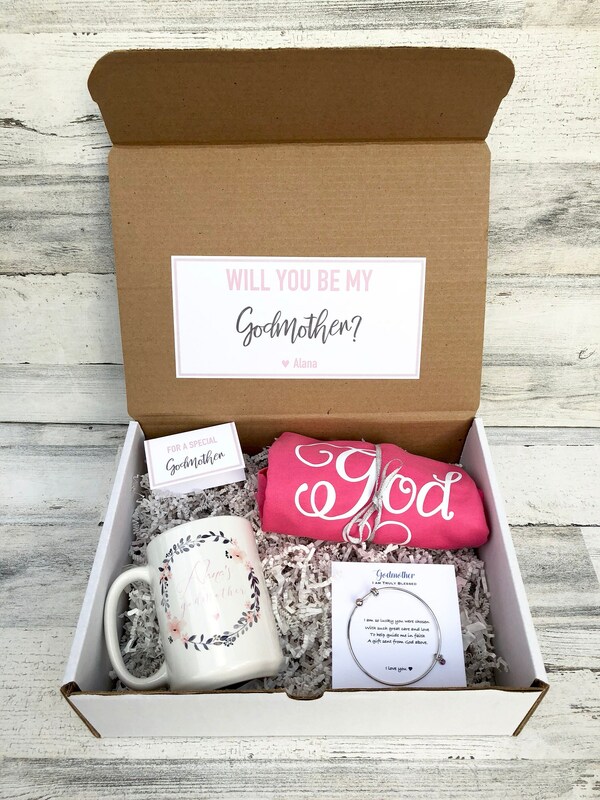 I have a variety of these boxes in my shop, check them out! 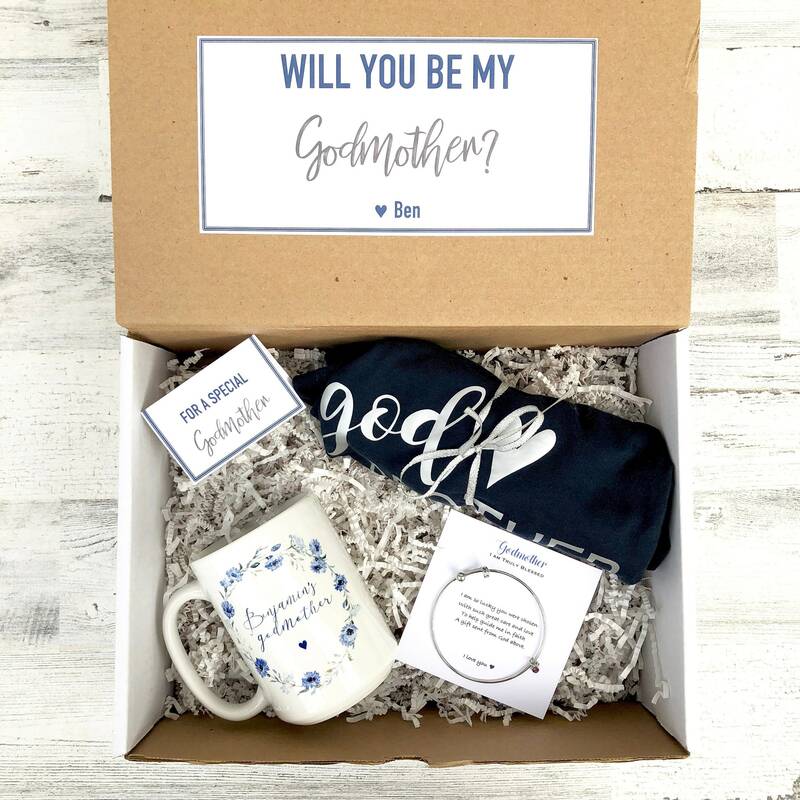 Godfather boxes too! 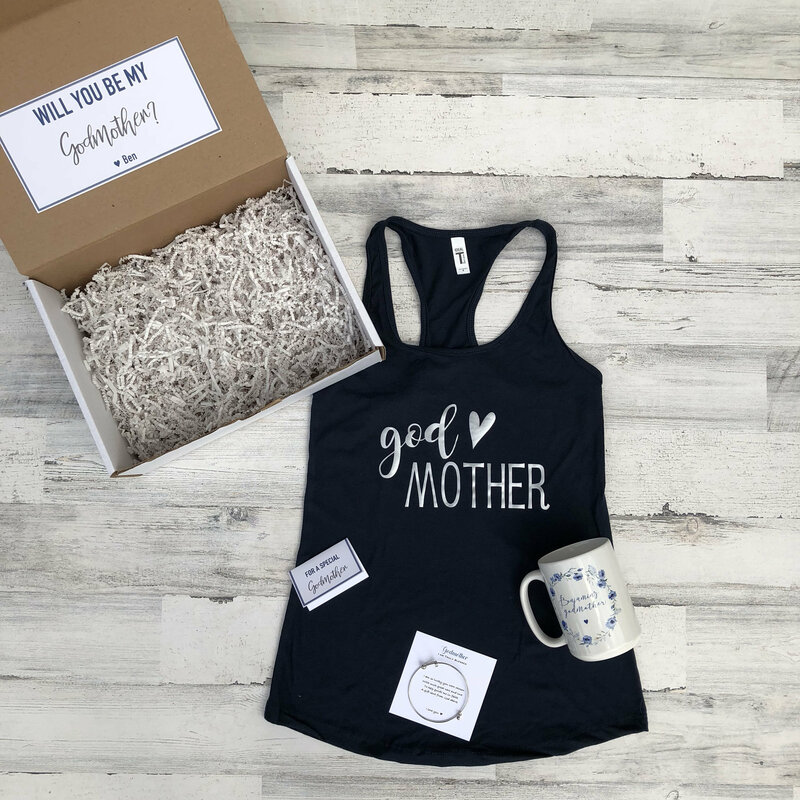 Exactly as pictured! 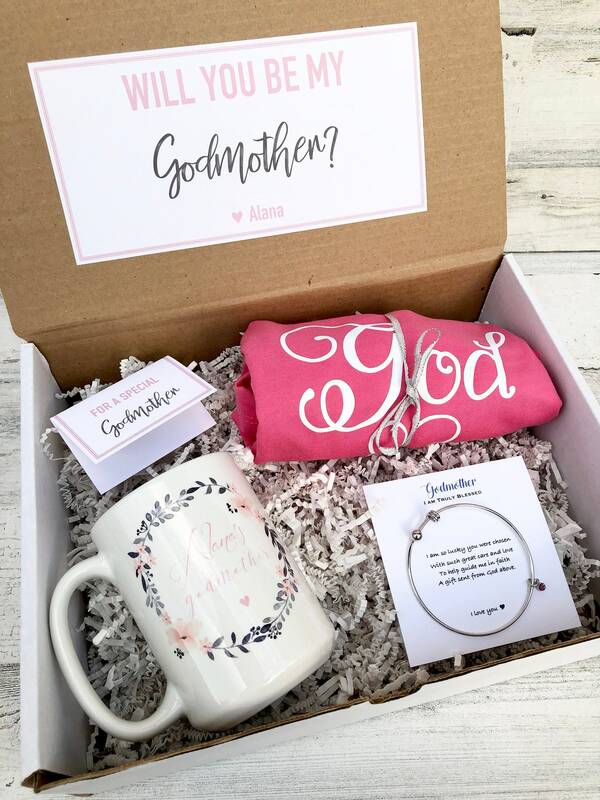 Customized and quick shipment.